If you’re looking to embark on a magical casino adventure with one of the most decorated gambling portals in the industry, you’ll definitely find a home at Mr Green Casino. 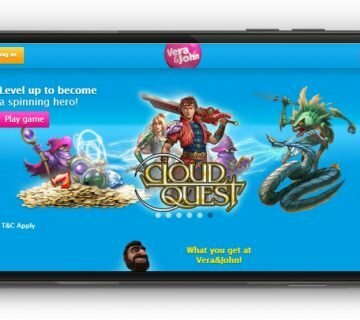 A stylishly-designed site that currently holds the title of IGA Mobile Operator of the Year, Mr Green provides a mind-blowing selection of games from multiple software providers and a constantly changing line-up of bonuses. Want To Play At Mr Green? 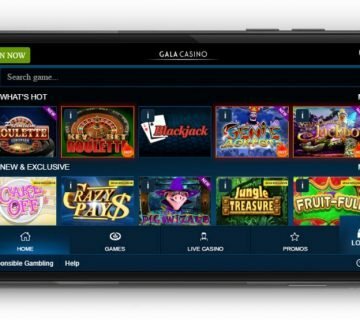 Given their plethora of awards in the fields of design and innovation, it’s hardly a surprise to discover that navigating Mr Green Casino on your mobile is an incredibly intuitive experience. All games are sectioned by type and feature large thumbnails plus an information button, with the only drawback being that swiping through them all in one sitting could potentially result in Carpal Tunnel Syndrome. 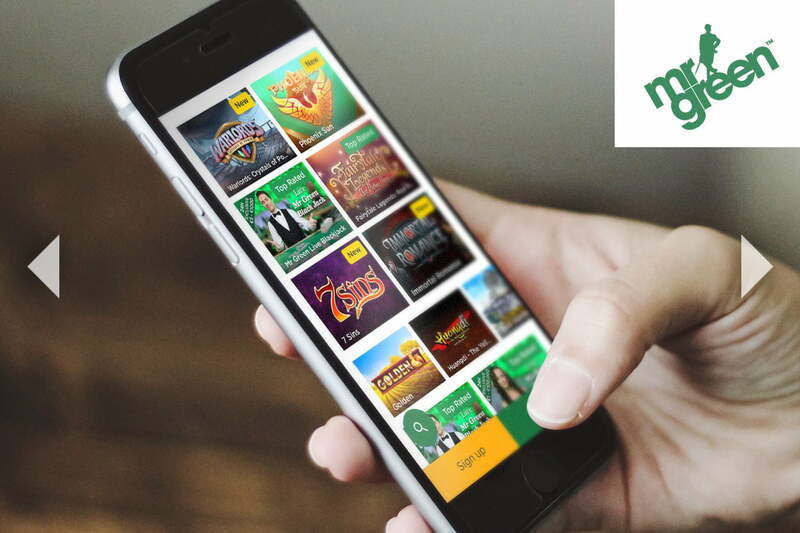 At Mr Green Casino, mobile slots players will have the opportunity to get their journey off to the best possible start with a 100% first deposit match worth up to £100. 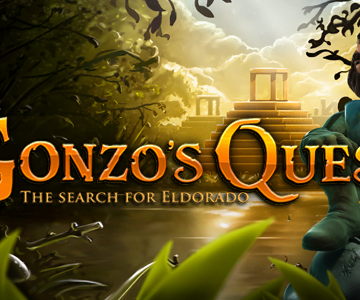 On top of that, they’ll receive 200 free spins spread across their first five days on the site and will also be able to take advantage of a constantly updated bonus calendar that includes slot tournaments, prizes draws and other great giveaways. In terms of game selection, Mr Green Casino really is second to none. 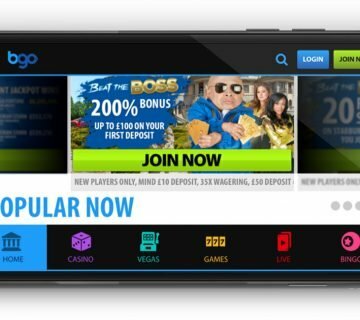 The site features video slots from virtually any software provider you care to name and there’s also a wide range of table games to keep casino players happy too. Couple that with a full suite of live games and some of the best-known progressive prize pools in the industry and it’s fair to say that it’s pretty easy being green. 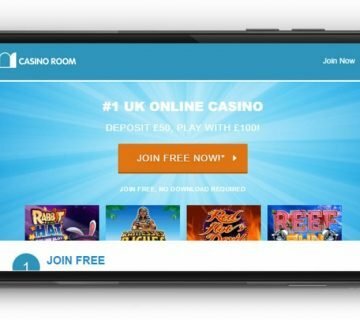 One of the criticisms levelled at Mr Green Casino in the past was that its support offering was lagging behind the rest of the site. Thankfully, this has since been addressed and players now have access to a 24/7 live chat facility as well as phone and email contact methods. In terms of deposit methods, all of the usual card, eWallet and direct transfer options are available, making it simple to get started. 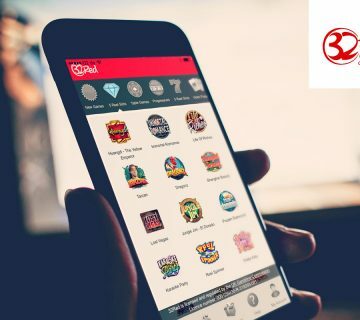 Undoubtedly one of the most popular mobile slots destinations of the past five years, Mr Green Casino has deservedly carved out a reputation for itself as one of the industry’s true innovators. Serving up an unprecedented selection of games and a bonus calendar that is currently unrivalled by any other operator, there can be no denying that the site is worthy of its numerous accolades. – There is such a thing as having too much choice!